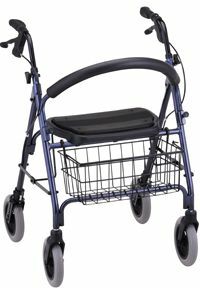 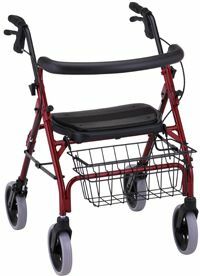 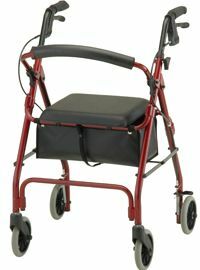 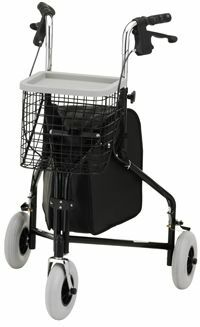 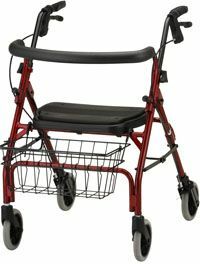 Model 5500p Wall-Away Petite Lift Chair by Med-Lift & Mobility. 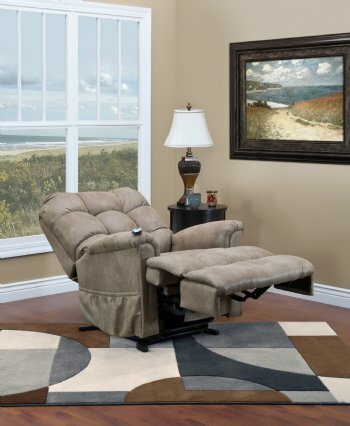 Petite lift chair that can be positioned close to a wall. The 5500P Wall Away Lift Chair is our petite wall away model. 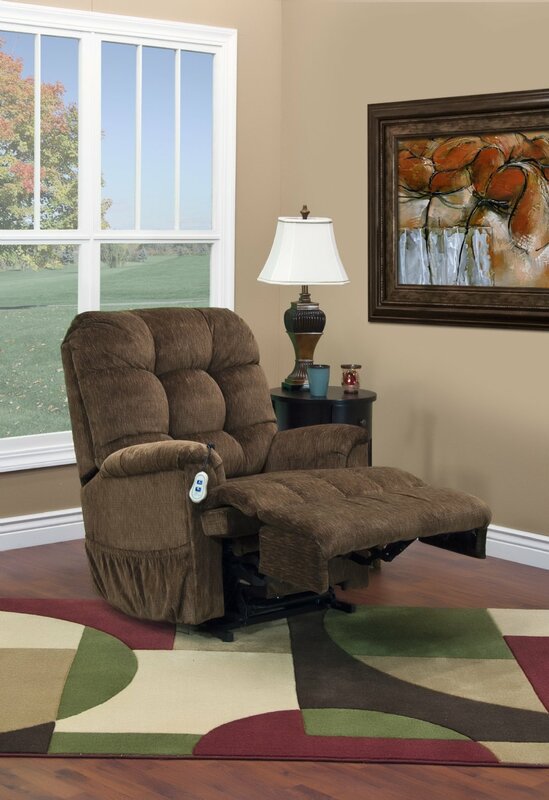 This chair offers outstanding comfort along with many unique features at a great value.